Japan offers the holiday of a lifetime for everyone. 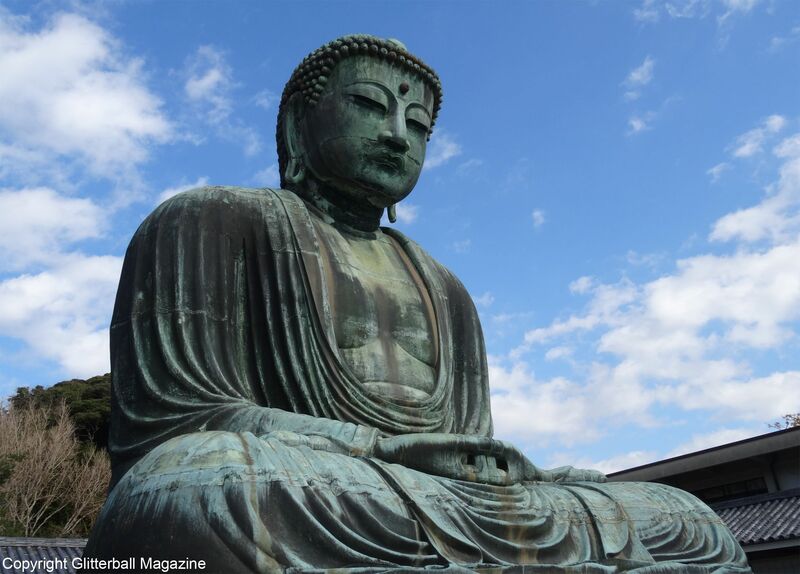 There are plenty of unique days out to enjoy and interesting things to do in Nara and Kamakura, like seeing Buddhist temples and shrines. 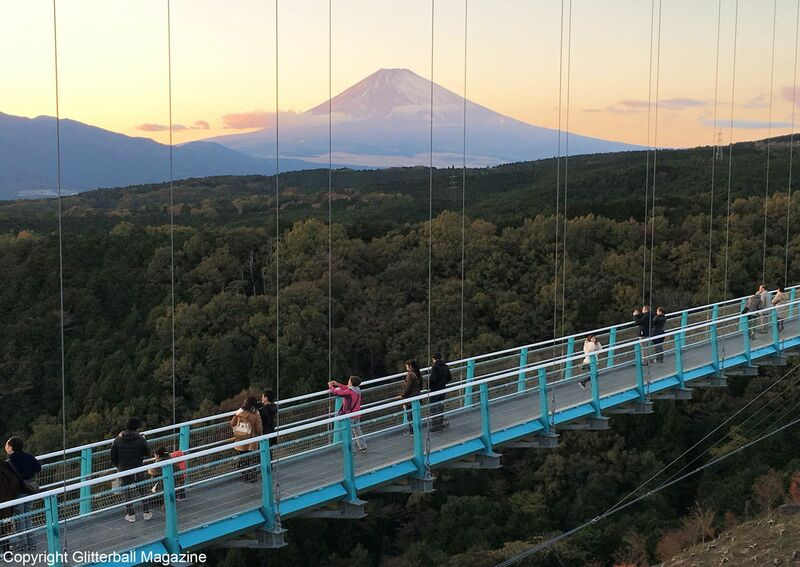 Or why not watch the sun set over Mount Fuji on the Mishima Skywalk for a memorable experience? 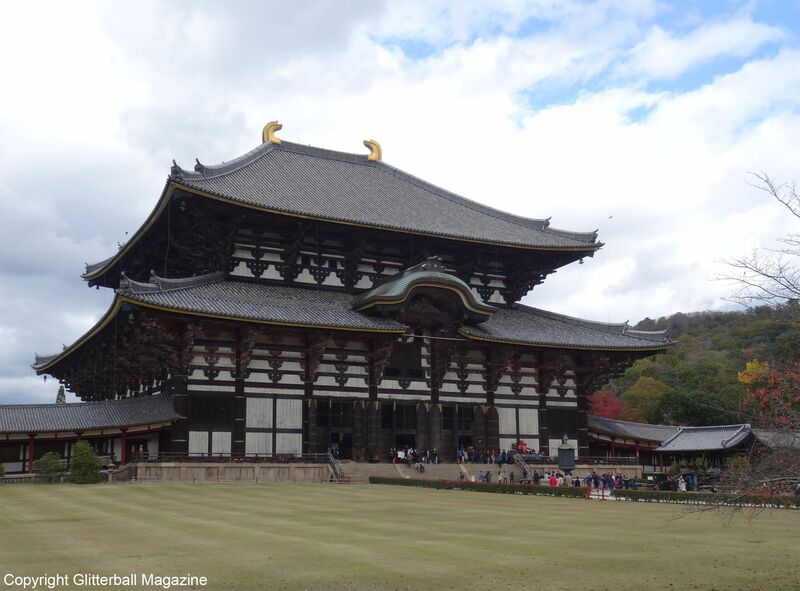 Nara is less than an hour away from Kyoto, where you’ll find the UNESCO World Heritage Site of Todaiji Temple. Built in 752, it features a Big Buddha Hall and large bronze Buddhist statues, like the Great Buddha Vairocana. Add some fun to your trip and squeeze yourself through one of the pillars near the statues. Designed with a hole at the bottom for visitors to fit through, it’s thought that anyone who gets through will be granted enlightenment in their next life. 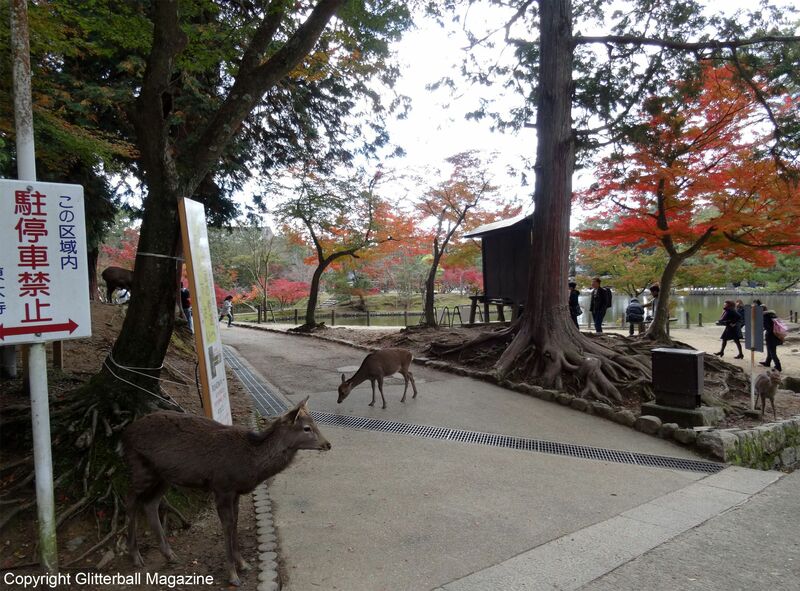 Enjoy a relaxing stroll through the picturesque Nara Park (just be careful the deer don’t get into your bag!) before you explore other Buddhist temples. 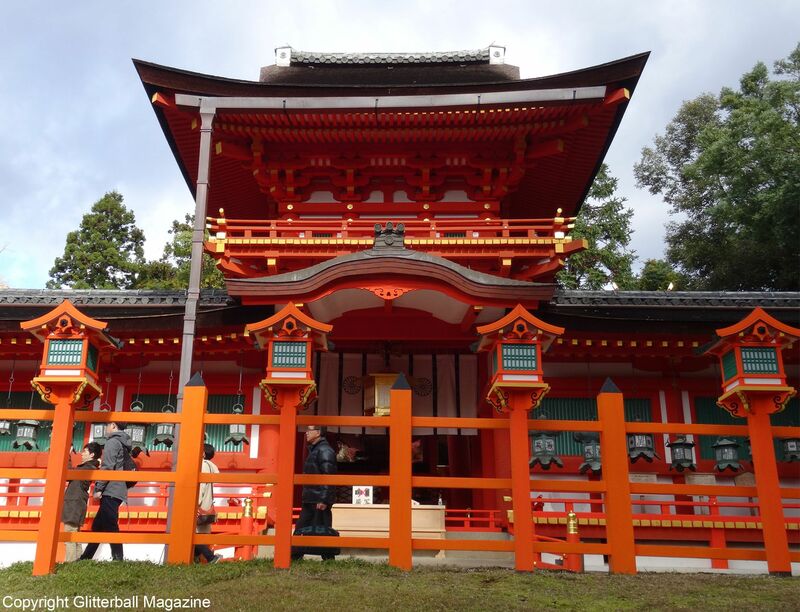 When you visit Kasuga Taisha, you’ll see why it’s Nara’s most popular shrine. Walk down the passageway adorned by bronze lanterns and explore the shrine’s adjoining buildings. Make time to visit the Kasuga Taisha Shinen Manyo Botanical Garden, which has more than 200 different types of flowers. If you’re keen to escape the hustle and bustle of Tokyo, head to the pretty seaside town of Kamakura. Less than an hour away from Japan’s capital city, it offers everything from beautiful Buddhist shrines and temples (there’s over 70!) 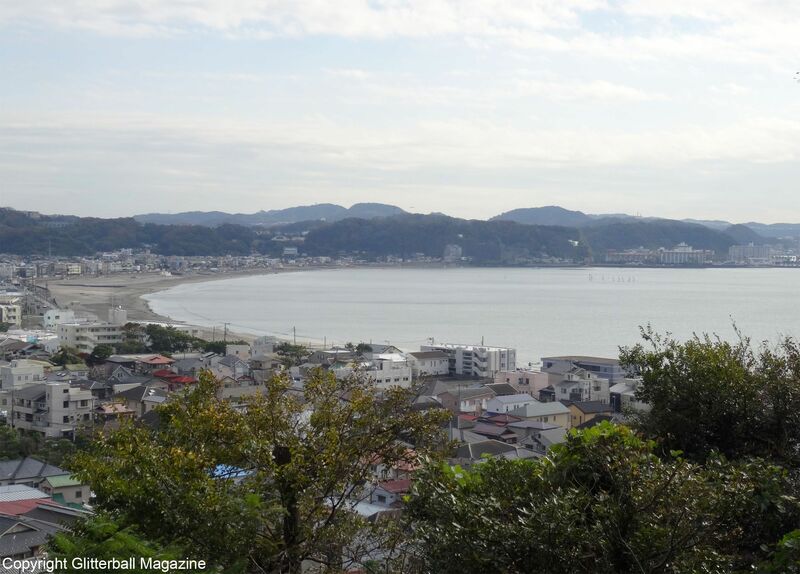 to picturesque views overlooking Sagami Bay. 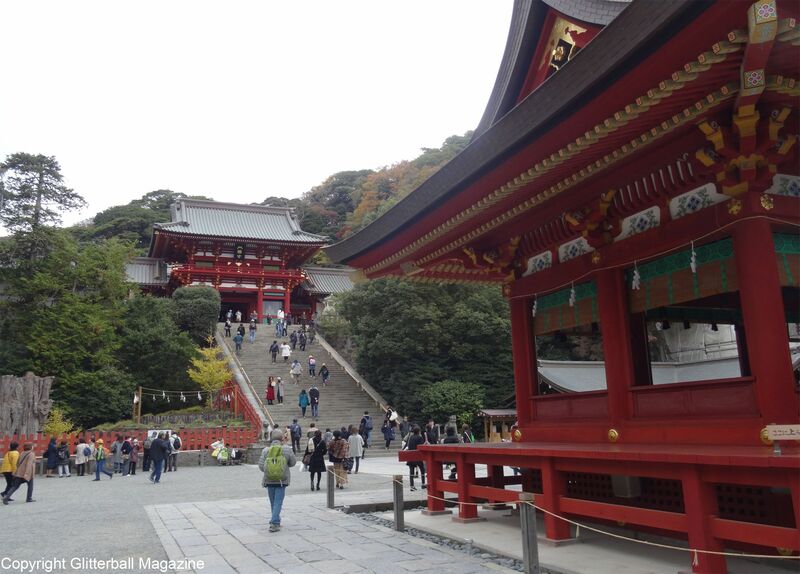 Admire the town’s most important shrine, Tsurugaoka Hachimangu, originally built in 1063. 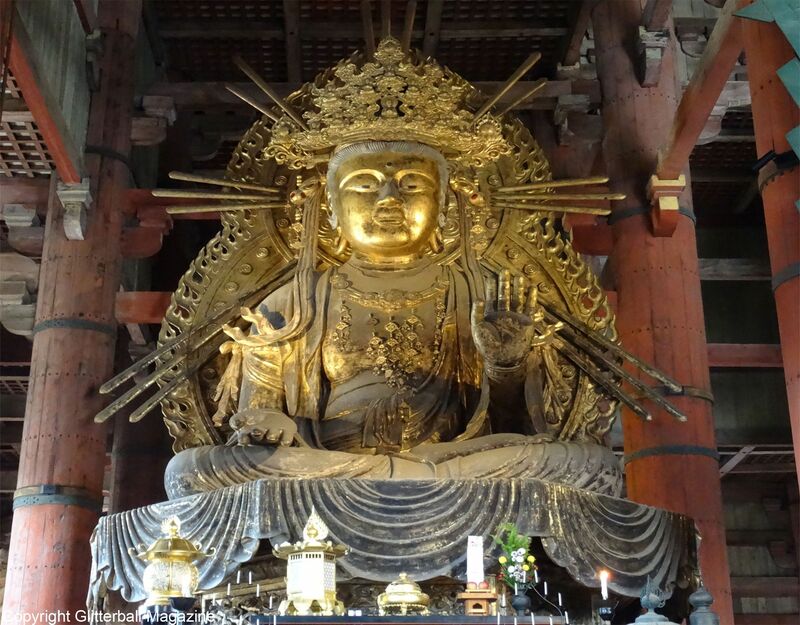 One of the must-see temples in Kamakura is Hase Kannon, built in 736. Located a short walking distance from the centre, it’s home to a golden statue of Kannon Bodhisattva, the goddess of Mercy. A day trip to Kamakura would be incomplete without visiting the Benton Kutsu Cave at Hase Kannon, where you can see more traditional Japanese statues. 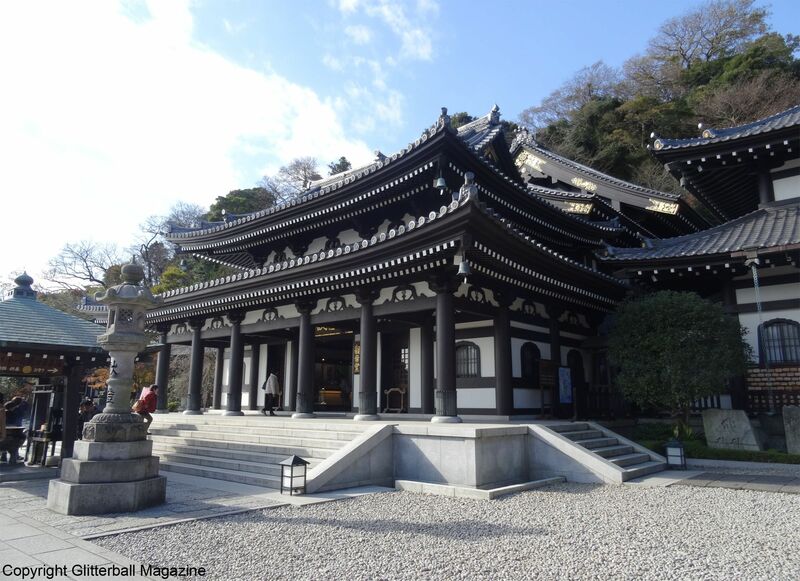 Embark on the Great Buddha Hiking Trail and you’ll find the impressive Great Buddha statue at Kotoku-in Temple. One of Japan’s national treasures, it stands at a massive 43.8 feet. End the day on the Yuigahama and Zaimokuza beaches in Kamakura, kick off your shoes and feel the sand beneath your feet. 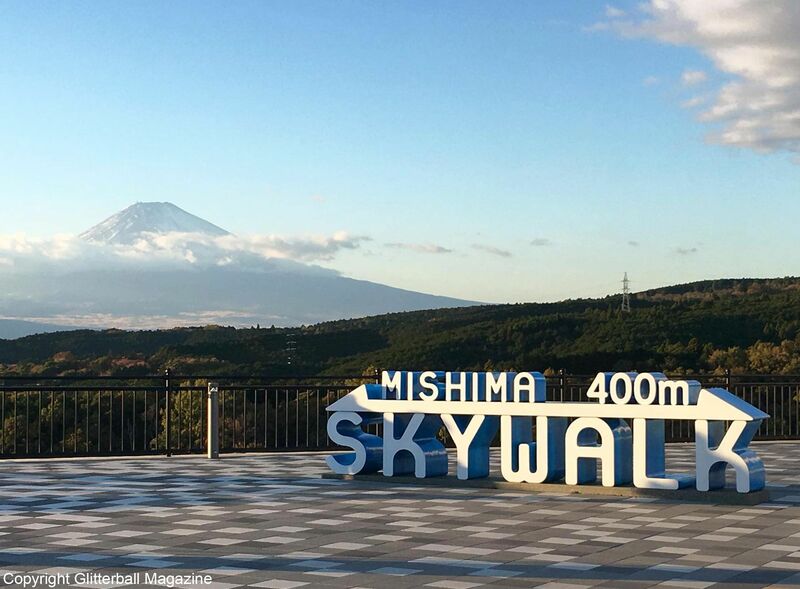 If you’re visiting Hakone, exploring Mishima Skywalk is a must. 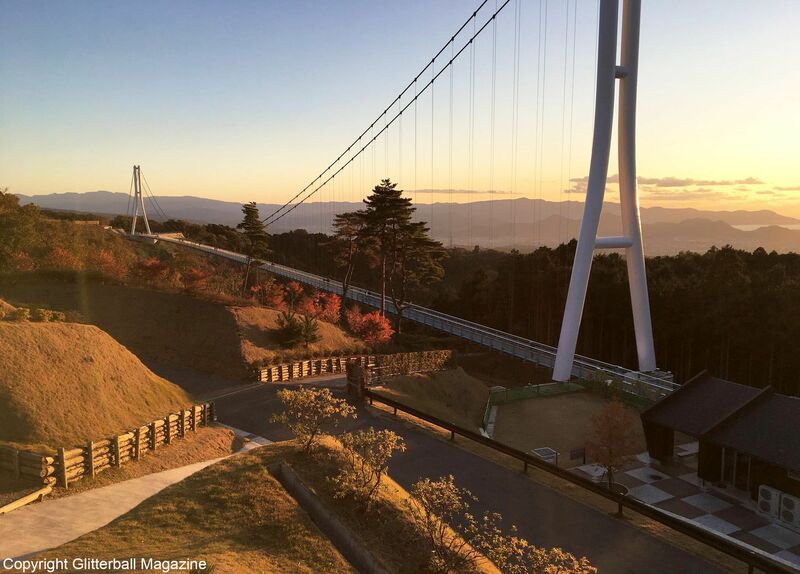 Mishima is Japan’s longest pedestrian suspension bridge at an impressive 400 metres long. It’s an ideal spot to get stunning panoramic views of Mount Fuji and Suruga Bay. 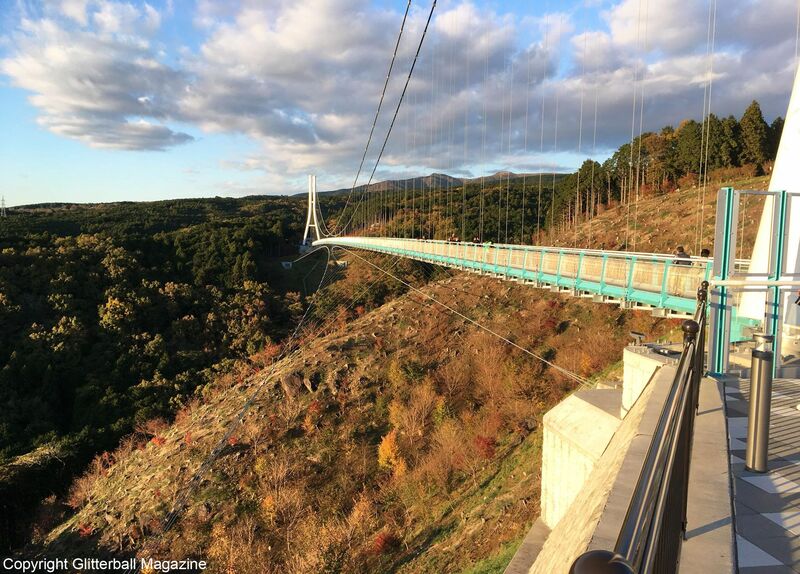 Located in Mishima city, the suspension bridge was opened in 2015 and offers an unforgettable experience if you want to unleash your inner adrenaline junkie on the zip-wire. Alternatively, take in the view and unwind with a delicious matcha ice cream cone. The closing time is 5pm so make sure you’re there by 4.30pm if you want to watch the sun set against Mount Fuji. 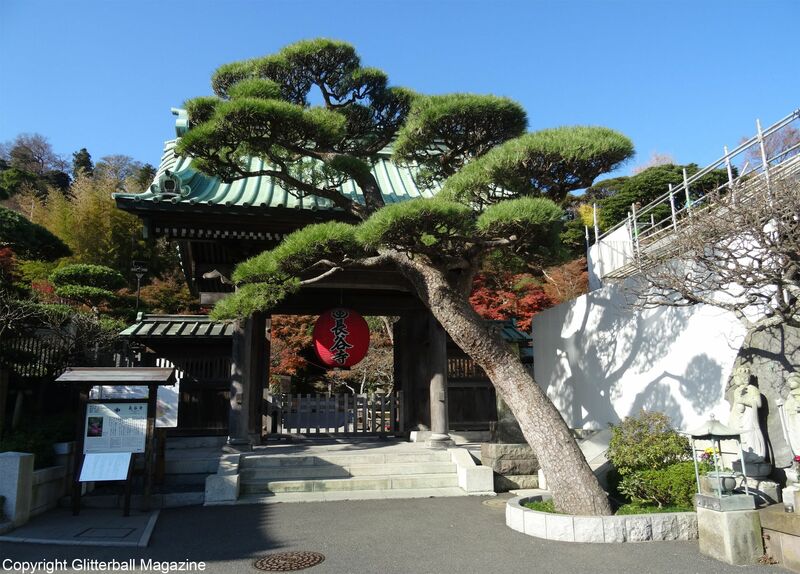 Find out where else I visited during my holiday to Japan and check out my top things to do on Miyajima Island and Hiroshima!